Every ride is a starter kit. New places new people new rides. 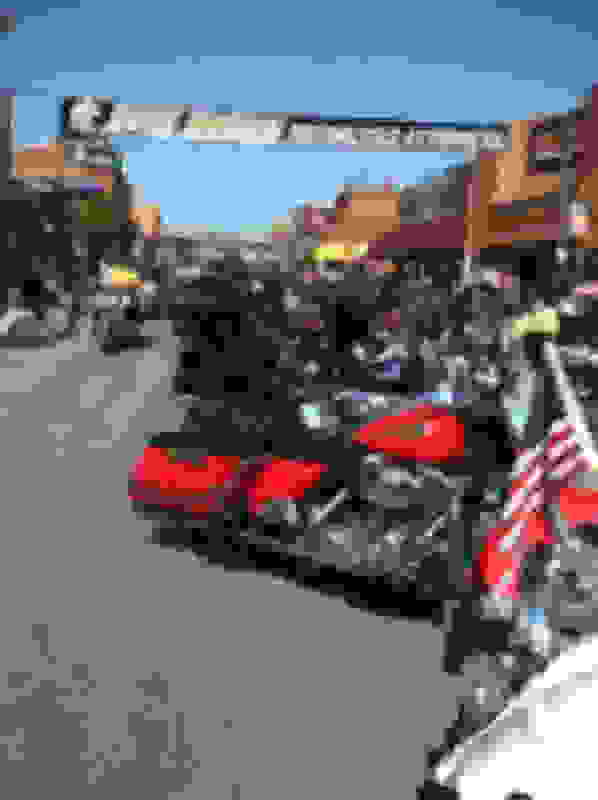 Sturgis 2015 the 75th.